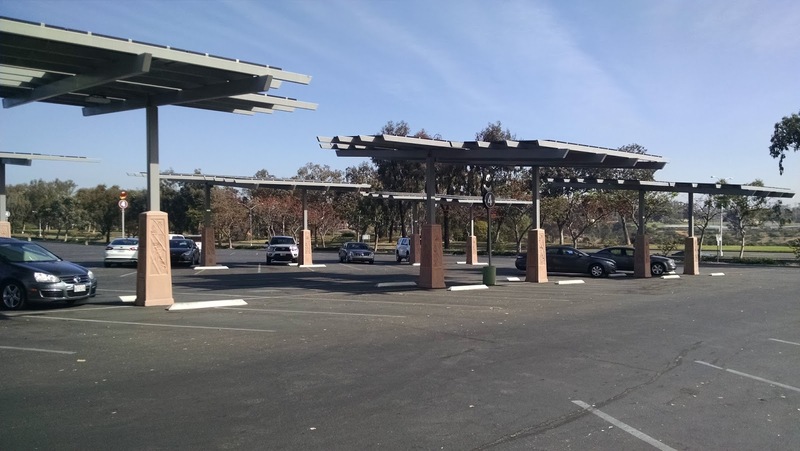 For the win: San Diego Zoo - Solar canopy shades vehicles to reduce AC needs and increase electrical vehicle efficiency, while producing power for vehicles and the Zoo. 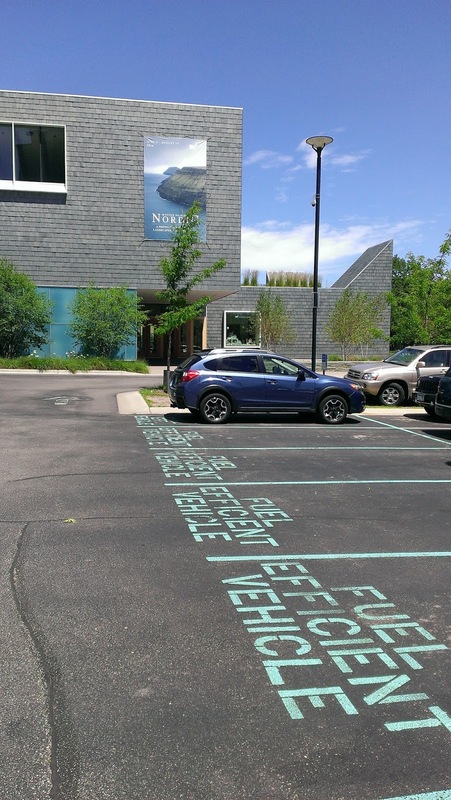 Honorable Mention: American Swedish Institute - Priority parking for FEVs. 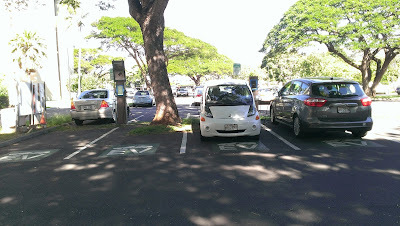 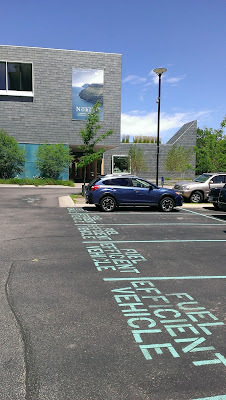 Honorable Mention: Bishop Museum - Shaded, priority located electrical vehicle charging stations - count them, FOUR!